The investment in small apartments or houses has increased drastically in recent times. A house may be small but you must have all the amenities without any compromise on quality. Can you imagine a small house that has all the facilities in the master bedroom, a dining room, study area for children and even an office area? 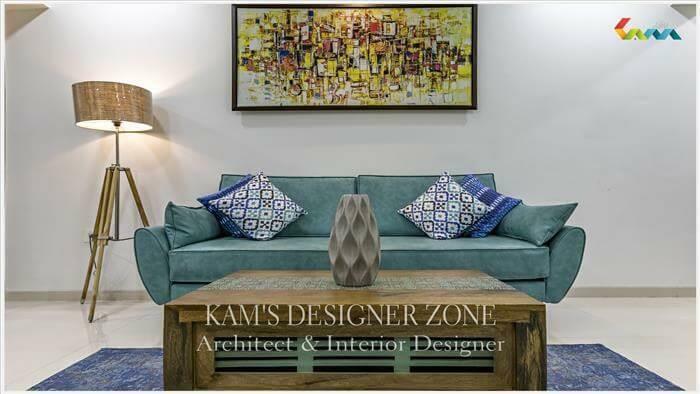 KAM’S DESIGNER ZONE, one of the best home interior designer in Pune has much experience in designing small spaces without sacrificing any comfort. We have successfully carried out many projects and completed with the end customer satisfaction. We have shared some tips on how to be creative in designing small spaces. Optimal use of space should be the key to designing small houses. Taking advantage of every inch of space and providing functional designs should be the main goal. A small house can be easily and efficiently designed by experts. From the lobby area to the kitchen, bedroom to bathroom, a small house can serve the purpose without compensating for comfort. Depending on how small the size is, a room can even be converted to multipurpose utility, for example a living room in the day and a bedroom in the evening. 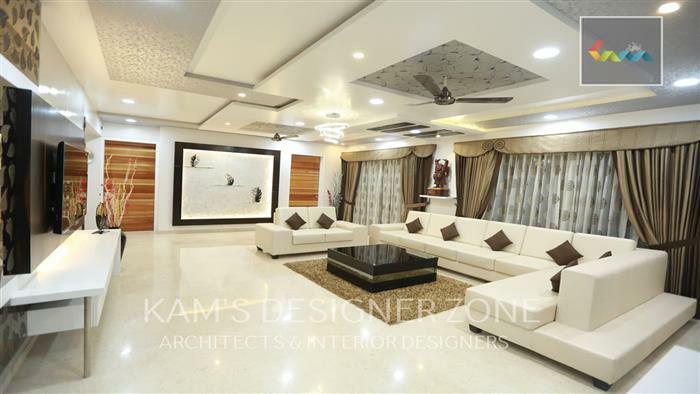 When designing a small house, the decor should be such that it provides a luxurious look. 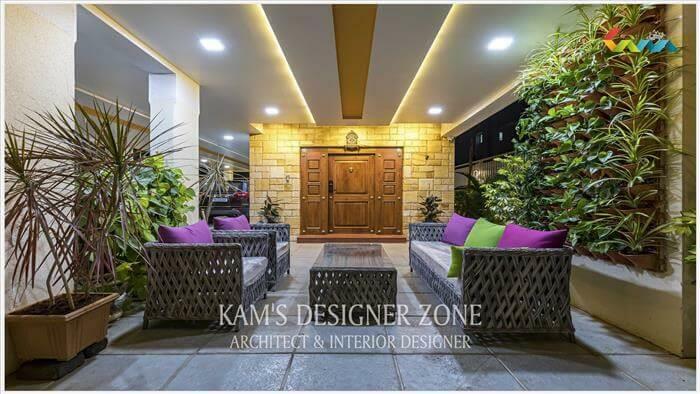 So a designer should be able to give out in an effective and efficient manner and the decorating style should be selected accordingly. An accent wall with vibrant tones for a living room gives a dramatic appearance as it differs from other walls. The accent wall can be painted or even a wall paper can be used. A sofa or wall unit combined with book shelf can be placed against the accent wall to enhance the look. 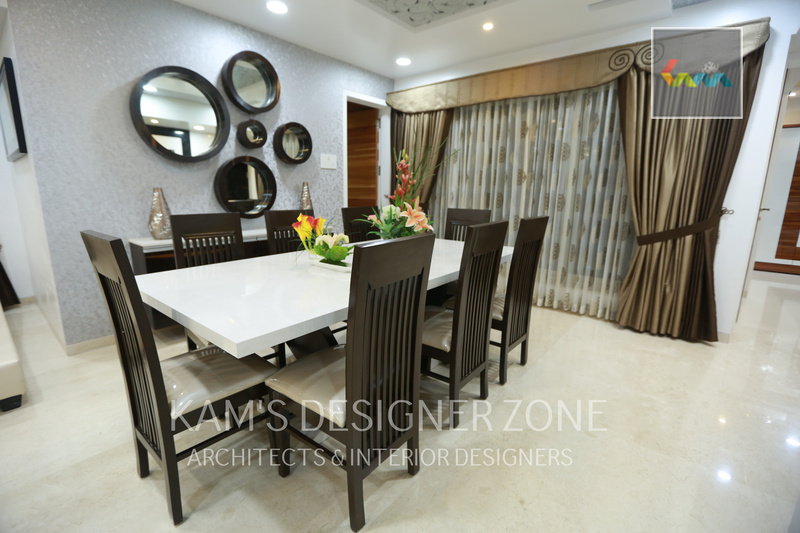 If the living room has a dining area in it, a carpet under the dining table will help define the space as a separate area even without a divider or wall. Open type kitchen are suitable for the smaller house with dining area attached to the platform. Space utilization is done with cabinets mounted on the wall and storage space under the platform with the doors. So cooking and eating is done in the same area and space is used considerably. When proper lighting and decoration is added, the look is bound to be wonderful. A child's room can be effectively designed to meet your needs with an aesthetic appearance. The patterns of color, furniture and wall paint should be attractive and elegant. Furniture should be designed or customized to achieve maximum utilization. Integrated floor-to-ceiling book shelves help save space. Mural painting can be theme based or with colors that coordinates with the furniture. In a small house, the bedroom can be designed effectively in many ways. With a suitable design and perfect use of space, a small area can be dedicated to office work. This place can be selected near a window or a wall with built-in wall unit for storing office essentials. In small houses, the bathroom is meant to be small. With proper tiling on the walls, decoration and lighting, an impressive appearance can be given to the bathroom and at the same time space can be used effectively. From floor to ceiling, a small space of the house should be used effectively and the design should be done by experts. 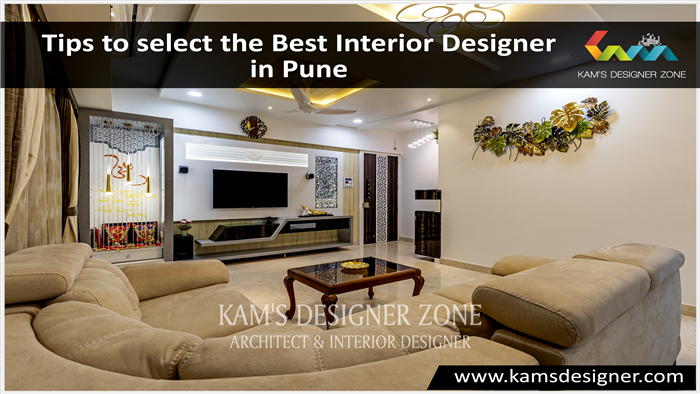 KAM’S DESIGNER ZONE, the best interior designer in Pune, with his vast experience in this field, understands the needs of the client and designs small houses for his complete satisfaction.